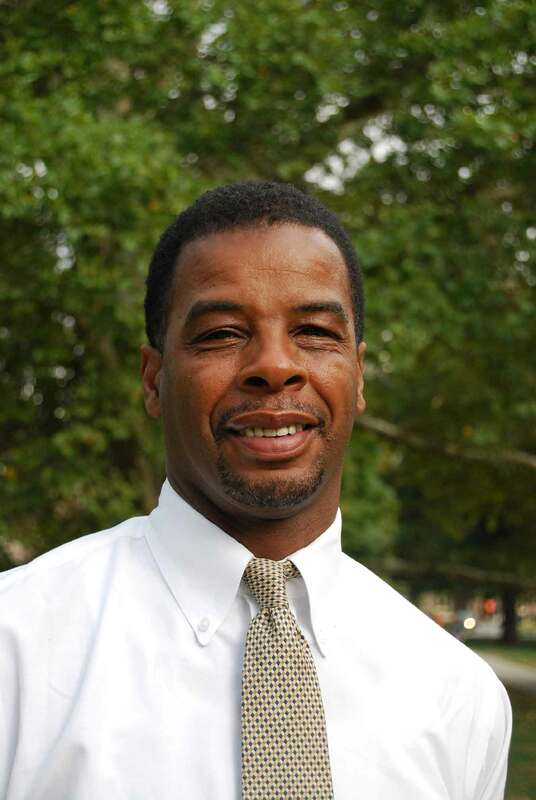 Edward Pittman ’82, Senior Associate Dean of the College, has been named a Peer Evaluator for the Middle States Commission on Higher Education (MSCHE). MSCHE peer evaluators are qualified higher education professionals who serve as the first layer in a multi-layered accreditation decision-making process. Accreditation is the means through which MSCHE assures students and the public of educational quality. Pittman will serve with a team of Peer Evaluators from various college and universities and conduct on-site institutional visits and/or review written evidence submitted by institutions undergoing different types of accreditation reviews. Previously, Pittman worked on Vassar’s Self Study Report in 2008 as a Working Group member and serves on Vassar’s 2019 Self-Study Steering Committee. In his role as Senior Associate Dean of the College for Professional Development, Dean Pittman plans and implements curricula for administrators and support staff relating to student affairs onboarding, inclusion and equity and inclusive leadership. He strategizes to create learning opportunities for college employees to enhance their capacities for supporting students. He started his Vassar career in 1990 developing student diversity initiatives and later served as dean over a student life division that included International Student Services, ALANA Student Services, LGBTQ and Gender Resources, Religious and Spiritual Life, and First Year Programs. He is the founding Director of the ALANA Center, developed Vassar’s Bias Incident Response Team, and has directed several campus-wide dialogue and engagement programs. Dean Pittman is a founding member and past chair of the Consortium on High Achievement and Success (CHAS), a consortia of liberal arts colleges that promotes student success and high achievement. He has a doctorate in Higher Education Management from the University of Pennsylvania, a Masters in Multicultural Education from SUNY New Paltz, and an A.B. in Sociology from Vassar College.